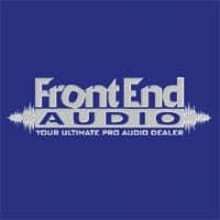 Front End Audio is run by guys who love gear, recording and all things Pro Audio. Our main purpose is to help our customers find the gear needed to be successful in their recording projects. We do this by sharing our experiences and product knowledge with you so that you can make a decision that is right for you, not based on a dollar amount or what someone else has told you or what is "cool" in the industry. 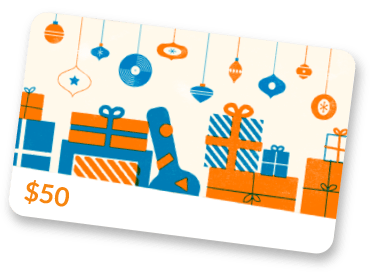 Front End Audio carries many lines ranging from high-end professional quality tools to entry level products aimed at the home recording enthusiast. We don't claim to be all things, but we are dedicated to keeping you happy and ensuring your purchase is right for you.